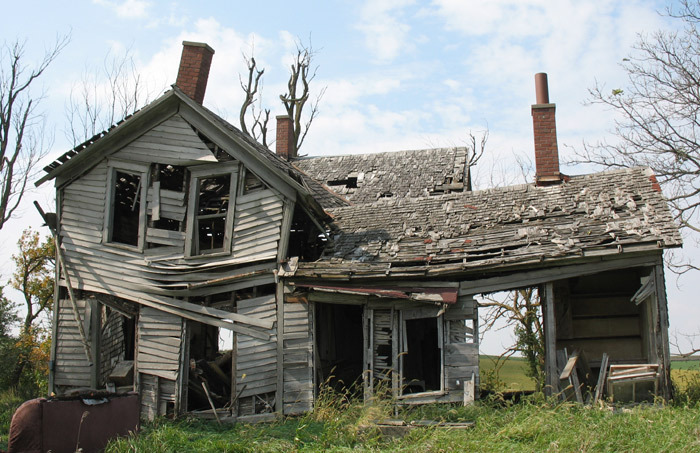 Welcome to OZ Property Inspections where "There's no Place like Home"
Buying a home is probably the most expensive purchase you will ever make. This is no time to shop for a cheap inspection. The cost of a home inspection is very small relative to the home being inspected. 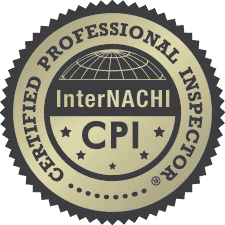 We are determined to perform inspections of the upmost quality, and with integrity. For a buyer, we make sure that you know and understand every fact about the property that you are purchasing. For sellers, we will provide a report that gives 100% full disclosure, with no worries of a buyer coming back and questioning anything regarding the property. We understand that purchasing a home is a HUGE investment and everyone involved should be aware of every aspect of the property. We take pride in providing this service. The majority of our business is from client referrals and from real estate agent recommendations. However, we work directly for the client. Our job is to insure that the client understands every item that may be reported. Our job does not end after the report is completed. Should you have any questions months down the road, you are encouraged to give us a call and we will do whatever it takes to insure that you are completely comfortable with the property. A Limited Visual Home Inspection is a non-invasive examination of the condition of a home. The inspector prepares and delivers to the client a written report of findings. The client then uses the knowledge gained to make informed decisions about their pending real estate purchase. The home inspector describes the condition of the home at the time of inspection but does not guarantee future condition, efficiency, or life expectancy of systems or components. Many other aspects of the property will be assessed looking for improper building practices, items that require extensive repairs and items that are general maintenance issues, as well as some fire and safety issues. However, it should also be noted that a home inspection is not technically exhaustive and does not imply that every defect will be discovered. The inspector is not responsible for future failures. 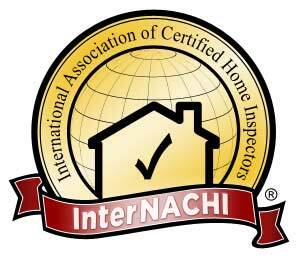 A complete list of standards practice and procedures for home inspections can be found at the InterNACHI web site and is located in our articles section. A home inspector is sometimes confused with a real estate appraiser. 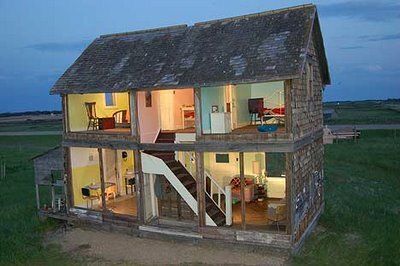 A home inspector determines the condition of a structure, whereas an appraiser determines the value of a property. A professional home inspection is an examination of the current condition of a house. It is not an inspection to verify compliance with appropriate codes.